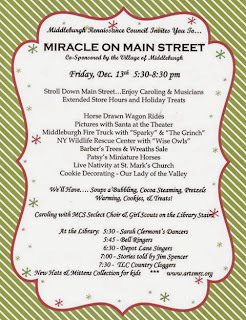 Middleburgh's annual Miracle on Main Street will be held on Friday, December 13th from 5:30-8:30 in the evening all across the Village of Middleburgh's beautifully lit Main Street. 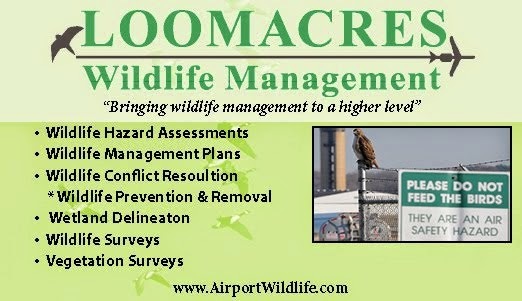 The event is co-sponsored by the Middleburgh Renaissance Council and the Village government. There will be everything from caroling to pictures with Santa to miniature horses and a live Nativity scene at St. Marks's Church... And that doesn't even include all of the Library's events where there will be dancers, bell ringers, story time and the list goes on. 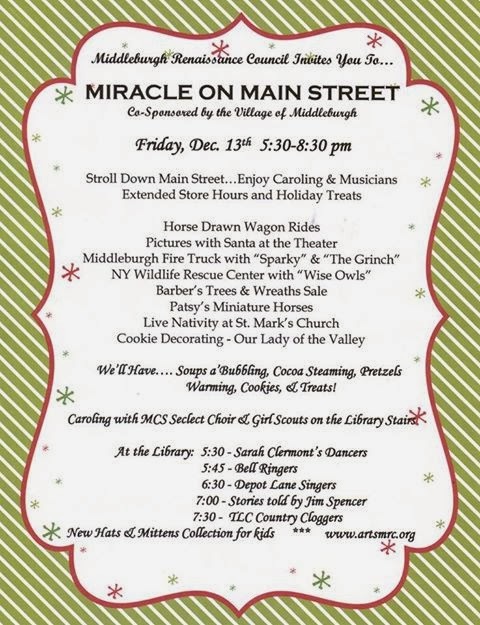 This one of the must see Christmas time events in the entire county, as the spirited combination of Middleburgh's beautifully lighted Main Street and even greater community minded business owners makes the night one to remember every single year. Now all the event needs is the right amount of snow and the Miracle on Main Street could become a living image of Norman Rockwell's designs of small town America celebrating the holiday's.